rehabilitation. Care is provided by a multidisciplinary team approach. medical staff, employee dedication and strong community relations. Clinic West, we strive to make your experience with us a positive one. any suggestions or comments that you might have. 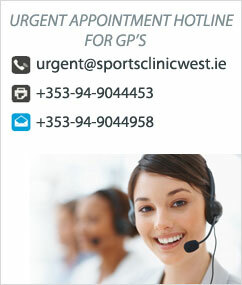 Thank you for choosing Sports Clinic West! Have you ever wondered what it's like to walk on the moon? Why not find out?